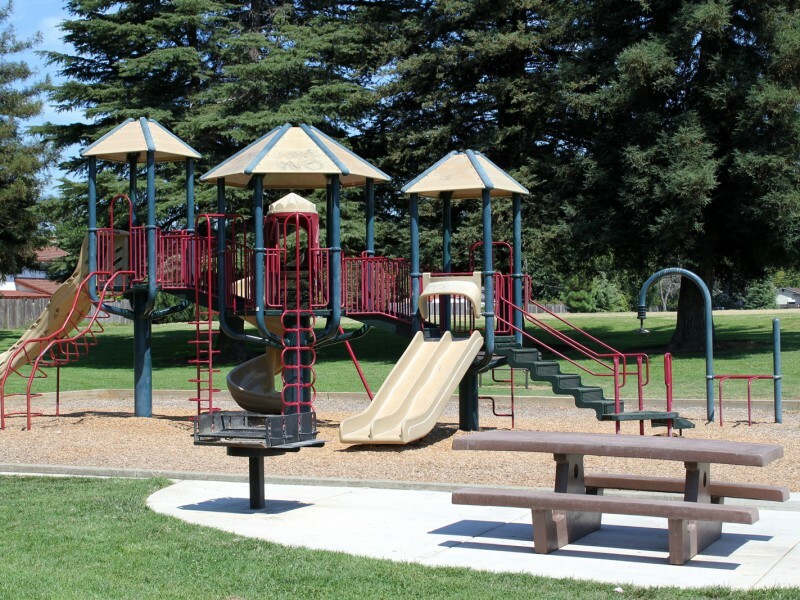 Located behind Cordova Meadows Elementary School, this open park provides open green space and family-friendly amenities. A playground and picnic areas are surrounded by mature trees and open grass. 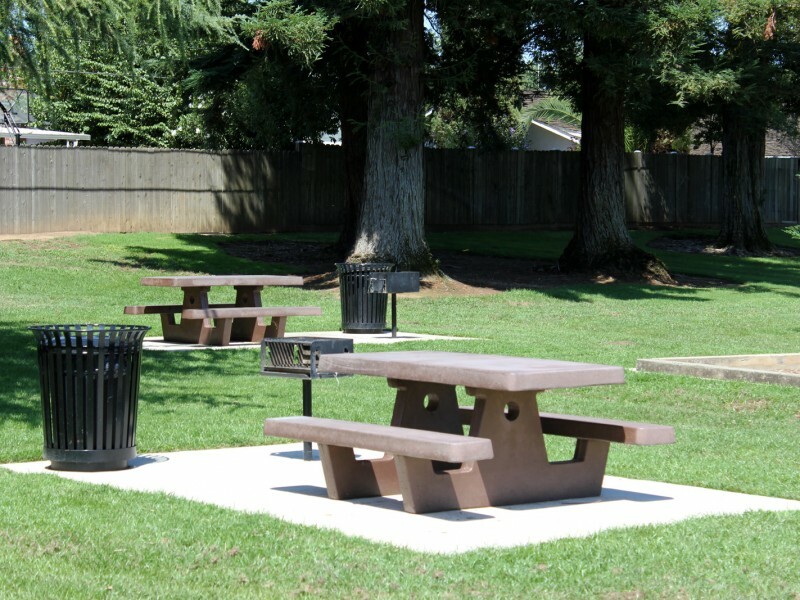 The park also provides seamless access to Folsom Cordova Unified School District playing fields.